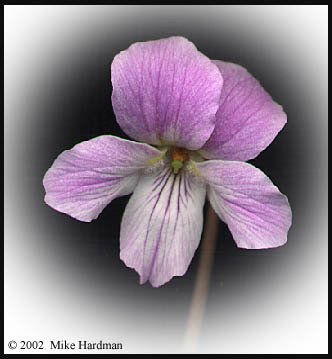 This is one of a few cut-leaved violets from Japan and the Far East. 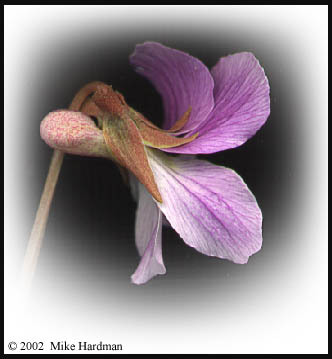 It has a delicate scent when freshly opened, and maybe on other fortunate occasions. 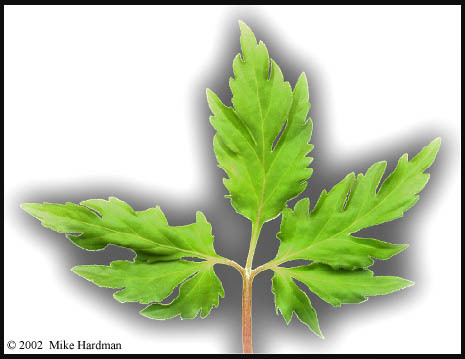 Note how the leaf is divided into three parts at the base - that helps distinguish it from Viola chaerophylloides.